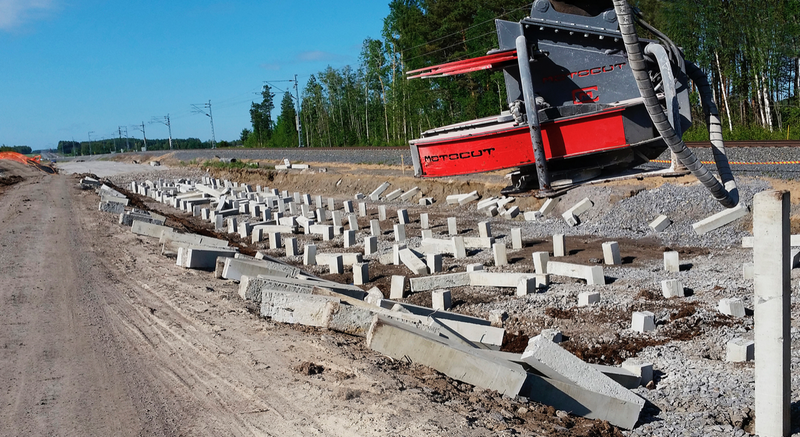 Compared to traditional, manual pile-cutting method, the automated process is clearly faster and a safer way to cut piles. Since the operator of the machine is isolated from the danger zone, there is no risk of cut piles falling on operators and no dust issues. Being able to just sit and operate the machine from the cabin significantly improves the job well-being in a smaller scale, too: It saves the workers from back pains and other symptoms of physically demanding work.